CESH had 3 forerunners: in 1991 a “Working Group Sport History” was inaugurated at the 1st Forum of the European Network of Sport Science Institutes of Higher Education in Lisbon, which was followed by a “Section Sport History” at the 2nd Forum in Cologne in the year 1993, and a “Committee for Sport History” in 1995 shortly before the 3rd Forum in Bordeaux. 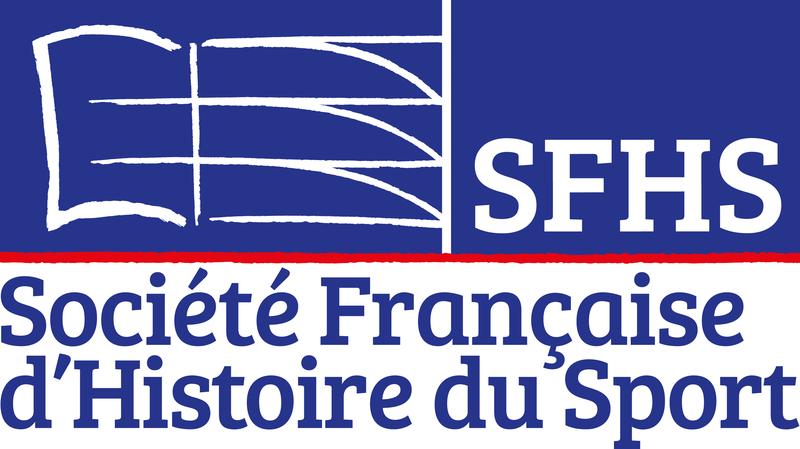 CESH was officially founded at the 3rd Forum under the name “European Committee for Sport History” one day before the European College of Sport Science (ECSS), similar to which it became independent. CESH coordinates European projects on the history of physical education and sport to assure a better European and international cooperation. In particular, it helps in the exchange of ideas, students and staff between European universities, to assure a high standard of teaching in sport history, help young scholars in developing a European dimension of their work and prepare a European doctorate in sport history. CESH was an educational partner of the “European Year of Education Through Sport 2004” (http://www.eyes-2004.info/153.0.html). During the General Assemblies in Seville 2005 and in Vienna 2006 the official name of CESH was changed into European Committee for Sports History.